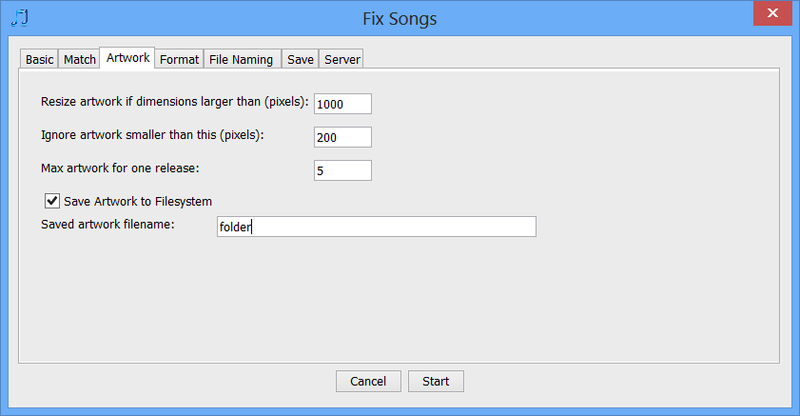 Pleased to announce the release of SongKong 1.5, this includes the ability to the save artwork to the filesystem. Artwork is automatically always embedded in your music files, this is the most portable solution because you just need to copy your music files from your computer to another computer or iPod and your artwork will still be available. However it may be useful to save your artwork to the filesystem as separate image files as well for various reasons. On Windows it looks for a file called folder.jpg or folder.png in a folder and if found uses it as an image for the folder itself. Saving your images as separate files allows you to manipulate them in paint and photo editing applications. Some Music players require artwork to be stored separate to the music files themselves to work properly. 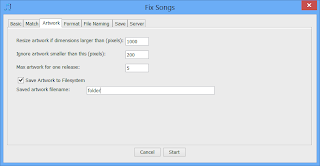 Now folder is the default name of the images created by SongKong for compatability with the Windows but you can change this by altering Fix Songs:Artwork Options:Saved Artwork filename to anything you want. What you cannot do is specify a file type such as jpg or png. Images are output as the same format as the embedded artwork, these are typically the well supported jpg or png formats.